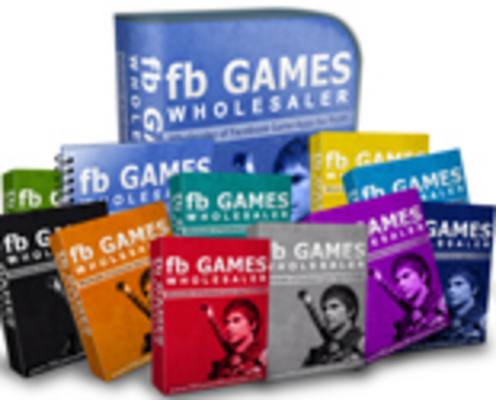 Profit From Facebooks Gaming Network! All New Set Of 110 Games! We expected music, location based services, and travel (to add the most value to the Facebook ecosystem) -- but the biggest surprise so far has been games. Facebook Birthday Cash Method - With Full Plr + 2 Bonuses! Facebook Nation Comes With Master Resale Rights!